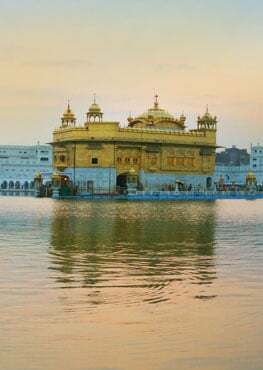 Can the Senses Discern this "Kirpa"
Knowing something mystical was happening, the Giani Jee asked the few people sitting in the Darbaar Sahib to leave, and closed the doors. 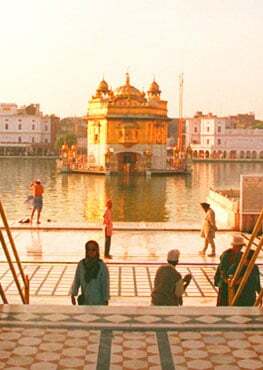 My decade long relentless quest for a self-sustainable method of eternal happiness kept me exploring and experimenting with different, expensive, non-sustainable healing modalities, meditation techniques, spiritual practices, rituals, various teachings, until I found what I was looking for in form of Shabad-Guru. The legendary love-birds ‘chakva’ and ‘chakvi’ – are male and female orange-brown ducks. They are known for their love for the sun. In poetic references, when the sun sets, they feel that they have been separated from their partner who might be right next to them. After suniai comes mannai. The pauris 12 to 15 of Jap Ji can be seen as an extension of the previous four. These are devoted to mannai, which literally means by believing and following.